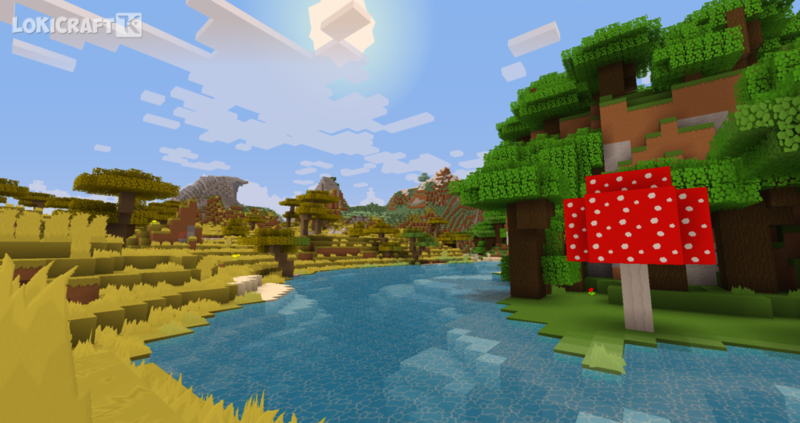 I'd like to show you my own resource pack! 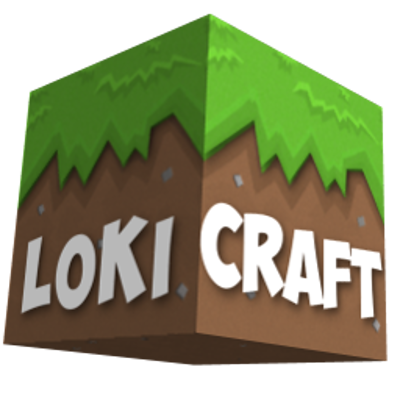 LoKiCraft is a high quality resource pack with simple, vibrant design and dose of cartoon style. 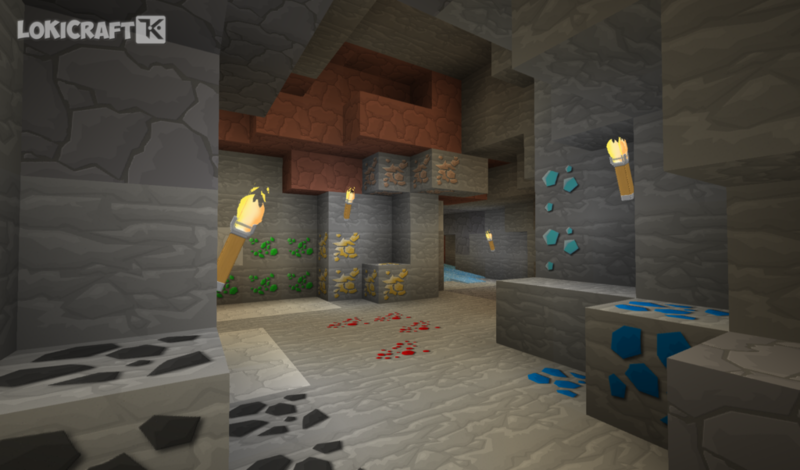 For more cartoonish feel and more vivid terrain but without melting your computer components I recommend Sildurs basic shaders! Your feedback and suggestions are greatly appreciated! 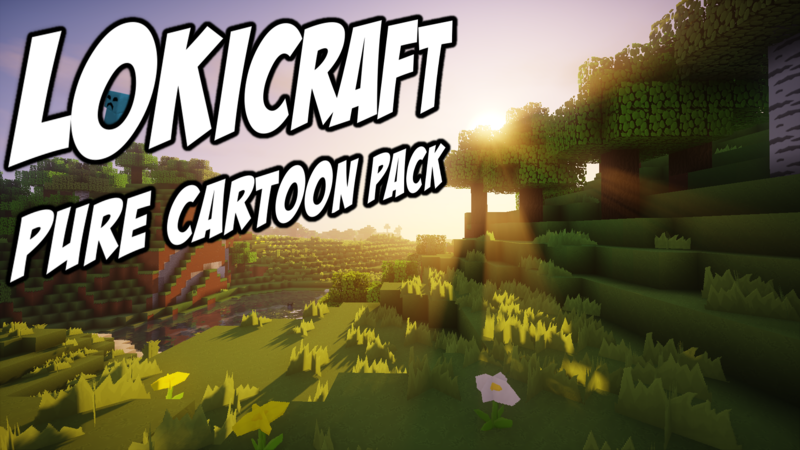 This pack is great. Keep up the good work.